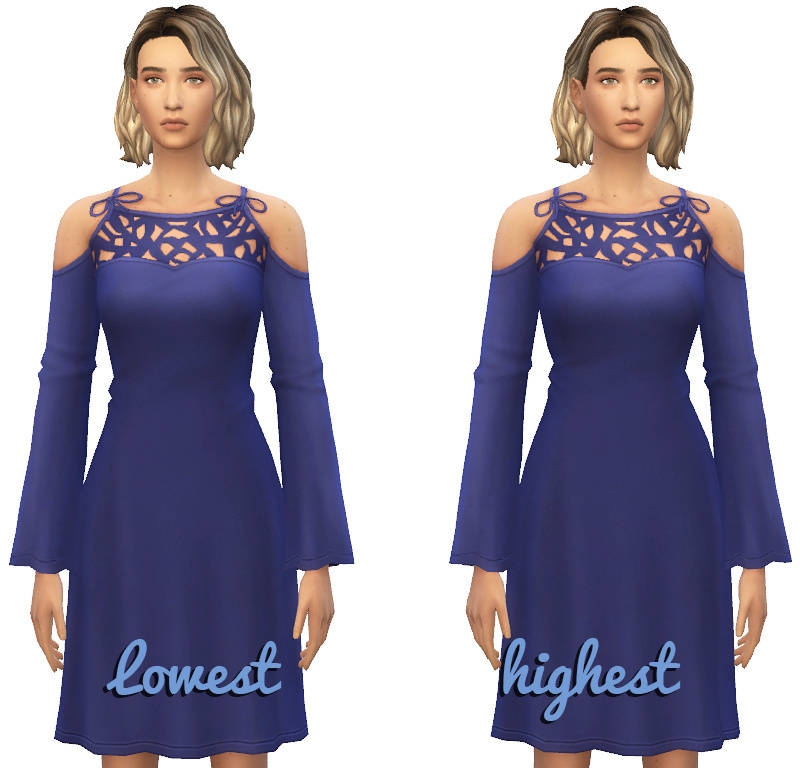 This slider adds a hip and waist height slider to CAS. It's fairly subtle, but it's something that I wanted for the game for a little more body diversity. It can be found by pulling up and down instead of left and right when altering the sim's waist size. The original waist size slider works as normal. 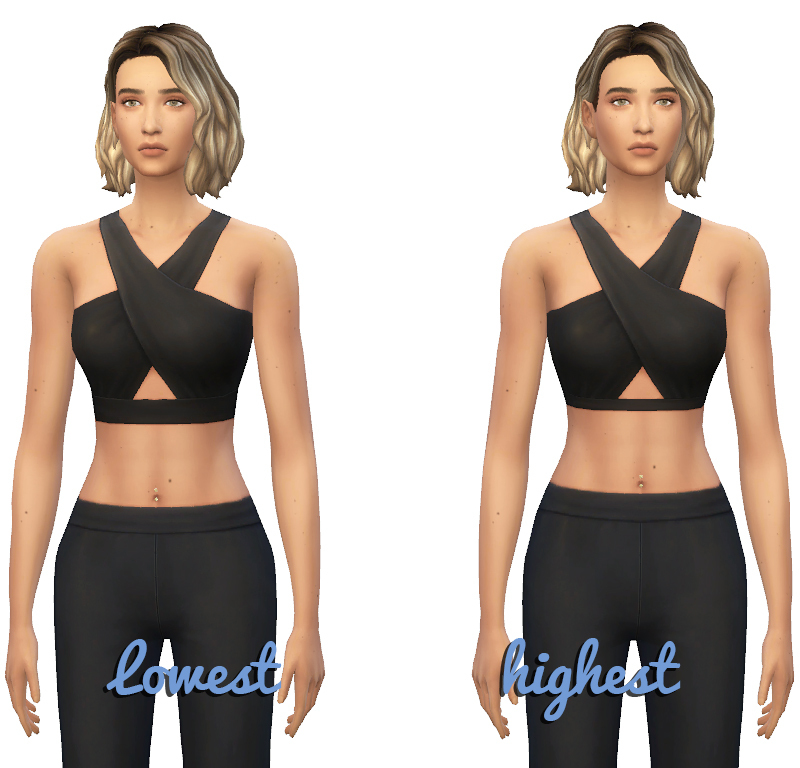 Conflicts: This slider will conflict with any other mod or slider that replaces the resource 8B18FF6E!00000000_00000000000023EA, the female waist hot spot controls. There is some slight distortion when a sim is wearing horizontal stripes, but otherwise, there are no issues. Please redownload if you had issues with the stomach size slider!! CmarNYC for creating the amazing TS4 MorphMaker and providing easy to follow tutorials! 386 people have said thanks to Hellfrozeover for this download.